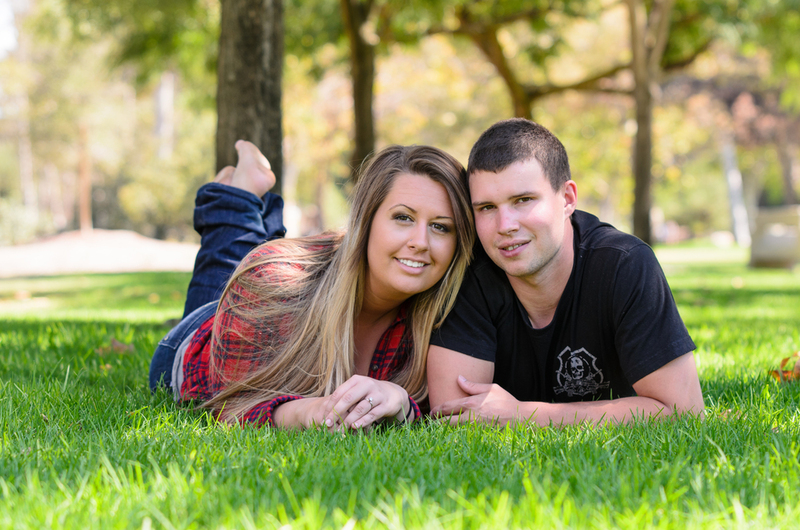 We took Matthew and Erin Marshall out to Crystal Cove for a fun beach photo shoot! Had a great time celebrating with Michelle and John for their engagement party! Congratulations you guys!